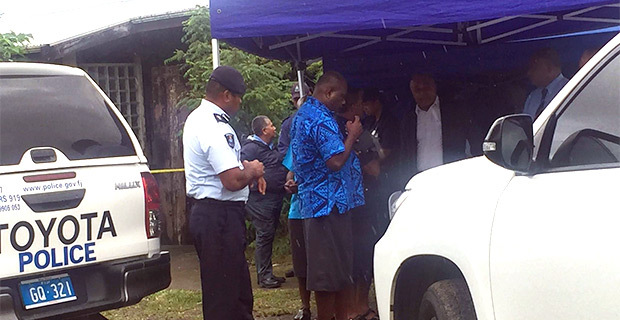 An elderly couple was found dead in their home in Lami this morning. Police say the victims were found by their son in their room lying motionless and both had visible injuries. 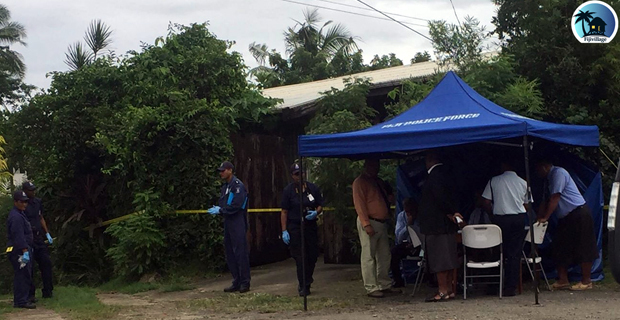 The forensic team is at the scene at Naqumu street and it is early in the investigations to determine the circumstances surrounding the incident. We will have more later.